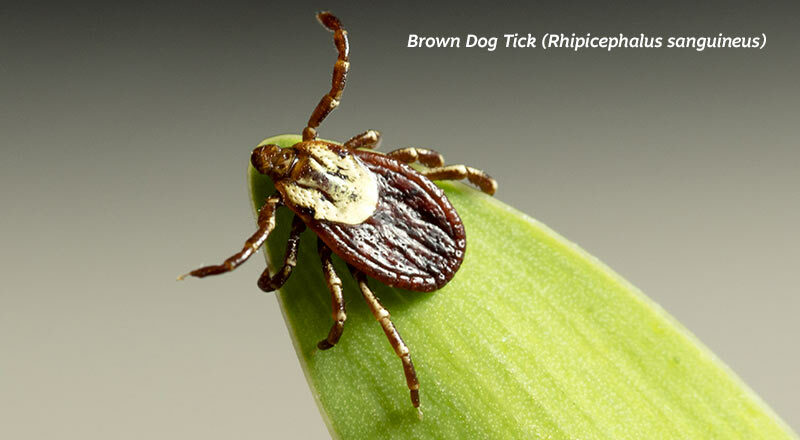 Ticks are primary vectors for many well-known disease-causing agents that affect human and animal populations globally. In the vally of the mighty Zambezi river in Mozambique, scientists recently collected 51 adult Rhipicephalus spp. ticks to investigate what viruses were present in those ticks. The results were startling: the majority of viral sequences showed a closest sequence identity to the Orthomyxoviridae family, the ever increasing family that also includes all Influenza viruses. Nearly complete sequences of five orthomyxoviral segments (HA, NP, PB1, PB2, and PA) were obtained and these showed an amino acid identity of 32–52% to known Quaranjaviruses. 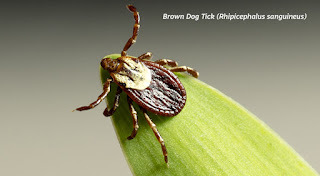 The sequences were most closely related to the Wellfleet Bay Virus, Tjuloc Virus, Quaranfil Virus, Johnstol Atoll Virus and still unclassified Quaranja viruses. Little is known about most Quaranja viruses, but the viruses within this genus are globally distributed throughout the Middle East, Africa and Pacific regions, suggesting birds as their major hosts as these regions are major birds migration routes. Another virus, another possibility to mutate. At this point in time it is not known if this novel virus can infect humans. But I won't hold my breath. Questions, reactions or suggestions? Want to advertise? Don't hesitate and mail Fred de Vries here.